Color Available: Off White,Black,White etc. 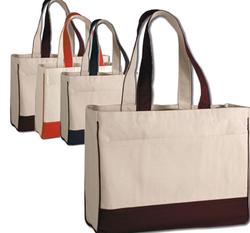 We are Manufacturer of Hobo Canvas Bags with SGS Lab Tests. 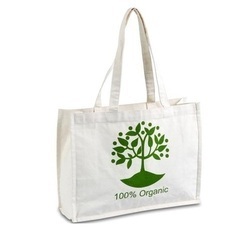 We manifracture all kinds of canvas organic bag.